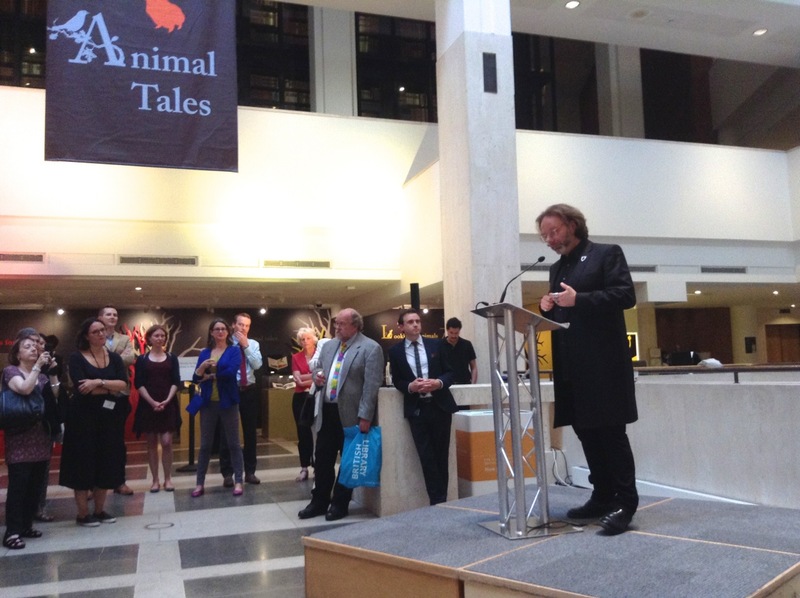 I was incredibly honoured to open the fantastic new Animal Tales exhibition at the British Library last week – and to see Varjak Paw there as one of the exhibits! 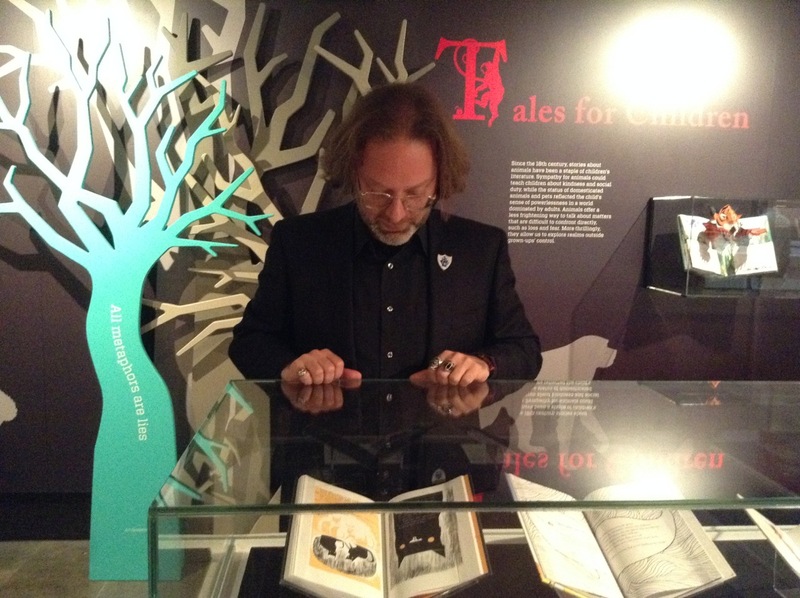 It's a great honour to be here at the British Library to open this wonderful exhibition of Animal Tales - and an even greater honour to see my book Varjak Paw as one of the exhibits! It's particularly thrilling for me because many of the books in the exhibition had a profound influence on me as I was growing up, and then later, as an adult working on my own writing. 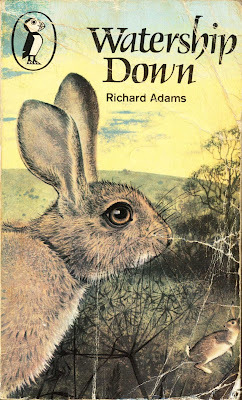 Books such as Watership Down and The Jungle Books are among the most formative and important that I have ever read. But then, I think that animal tales have had a profound influence upon most of us. The earliest known human art is all about animals. They dominate the human imagination from the moment that paintings appear in the caves of Chauvet and Lascaux and Altamira. 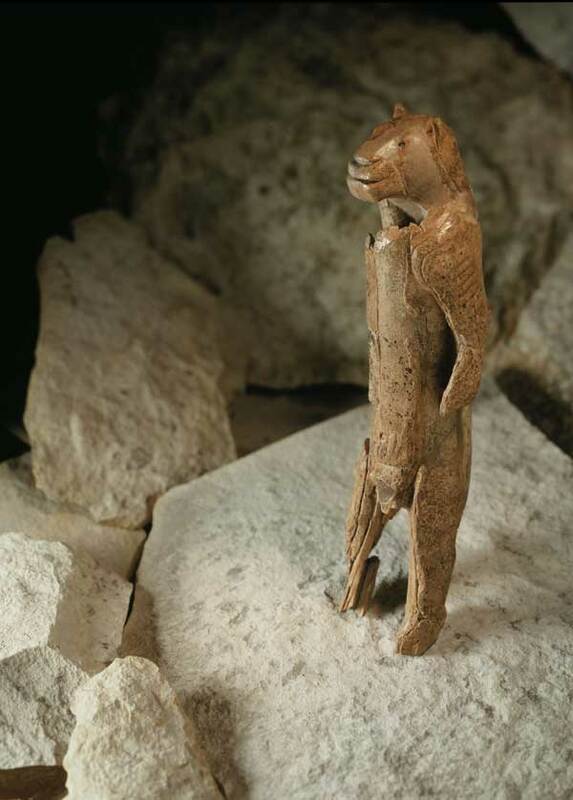 Animals are also visible in the oldest surviving sculptures, such as the 40,000 year old Lion Man who mesmerised crowds at the recent exhibition of Ice Age art at the British Museum. That exhibition showed just how deeply animals were embedded in the early human imagination – both as subjects of what appear to be closely observed nature studies, and as the focus a seemingly more magical kind of thinking, in which animals shade into the human, and the divine. The exhibition that we're opening tonight shows us that animals are just as deeply embedded in human storytelling traditions as in visual arts. They are ubiquitous in ancient mythologies, and remain present in so many traditional fairytales and folk tales from around the world. 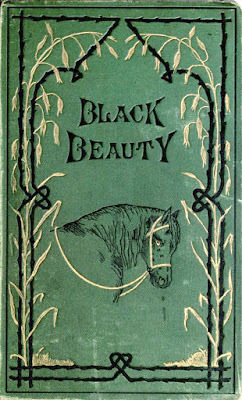 And at the very moment that animals began to disappear from most people's daily lives, in the 19th Century, there was an extraordinary explosion of animal literature which continues to the present day, and is beautifully represented here. Why is this? Why have animals not disappeared from our imaginations; but if anything, become a larger presence there than ever? Perhaps because, as Claude Lévi-Strauss once observed, "animals are not chosen because they are good to eat, but because they are good to think". I love this idea that animals are good to think. John Berger, in essay his 'Why Look At Animals? ', takes it even further: "It is not unreasonable to suppose that the first metaphor was animal." For animals give us so many ways to think about the world, and our experience of being in it. There is no one single form of the Animal Tale. There are many kinds, and they use animals in many different ways. 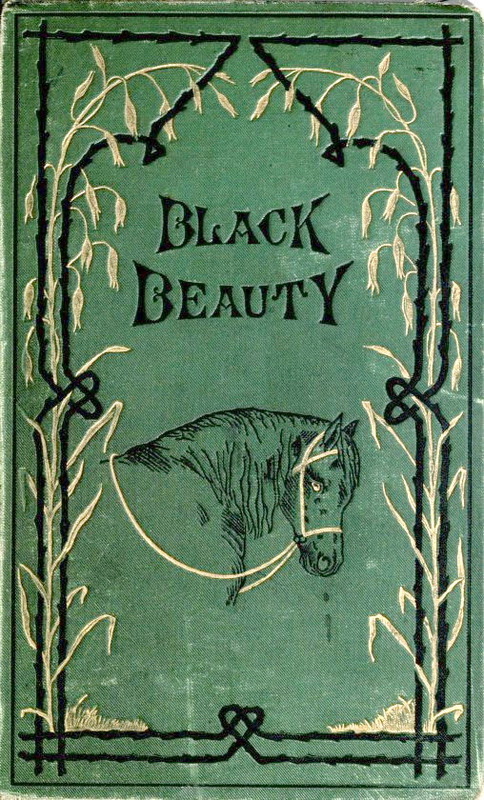 Anna Sewell's Black Beauty is widely seen as beginning the modern preoccupation with animal welfare, by crediting animals with subjectivity, agency, sentience – encapsulated in that marvellous author credit, "Translated from the original equine by Anna Sewell." But this is a tradition that runs from the anthropomorphic tales of Beatrix Potter to the rigorously observed nature writing of Henry Williamson's Tarka The Otter; from the magical talking animals of CS Lewis's Narnia books to the political allegory of Orwell's Animal Farm or Art Speigelman's Maus. Animal writing and art are such broad and diverse traditions; every writer and artist brings something new, something of their own to it. For my part – I have to admit, I didn't set out to write an animal story as such when I wrote Varjak Paw. The story began when I got a new kitten. He was very young when we first got him, and had never been outside in his whole life. I will never forget the first time he went outside. He went out into the garden, and at the bottom of the garden was a high stone wall, a hundred times bigger than he was. But before anyone could stop him, this tiny kitten ran straight up the face of the wall, until he was sitting on the very top, looking out at the whole world, for the first time ever. I thought this was incredible, and had to write a story about it. Who among us hasn't at some point in their lives felt like someone very small, facing a very big world for the first time, all alone? That, for me, is what Varjak Paw is really about, more than cats, as such. And yet – the cattier I made it, the more powerful it seemed as metaphor. The more specifically feline my story became, the more universally human it seemed, too. The same was true with the illustration of Varjak Paw. Again, I remember wanting my cats to look like real cats, not cute fluffy cartoon cats. 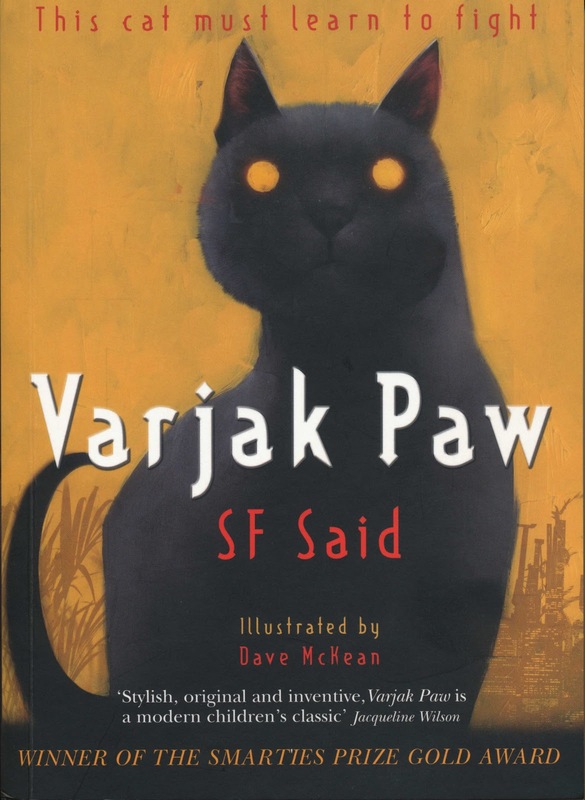 And Dave McKean had drawn the cattiest cats I'd ever seen in his comic Cages, and that was why I thought he would be perfect for Varjak Paw – as well as the fact that he's my favourite artist! But again: the cattier Dave made the cats, the more universal they became. To the point where Varjak Paw has now travelled the world, been read by hundreds of thousands of people, and now finds itself here, tonight, in this extraordinary company. I can't explain or unpick all that. 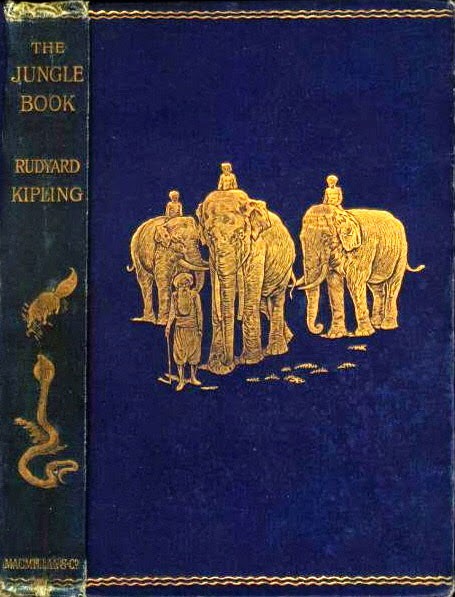 I can't tell you why animal stories are still so popular, so powerful, so compelling. I can't even tell you why my new book, Phoenix, has a Phoenix in it - or why the next book, that I'm writing right now – TYGER – is all about a tiger! What I can tell you is that this animal stuff goes very deep. It touches something powerful and profound for children and adults alike; and it is an enormous honour to see my work as part of this tradition, and this exhibition. Thank you very much. Great speech, SF - and the Animal Tales exhibition sounds really interesting. Love the way you wove in a bit about the earliest human art too (including the Lion Man - an all time favourite)! Thanks so much, Lu! 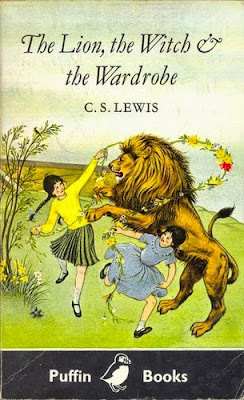 I love the Lion Man too - I have a postcard of him pinned up on my study door! I find him very inspiring. Animal Tales really is a fantastic exhibition, totally worth going to see. It's on until November, so plenty of time! I have a copy of that postcard pinned up too - along with one of Swimming Reindeer... anyway, will make every effort to visit the BL exhibition. Thanks for sharing! Ah, I love the Swimming Reindeer too! I find all that art incredibly compelling. I hope you enjoy the exhibition – please let me know what you think if you do get a chance to see it!